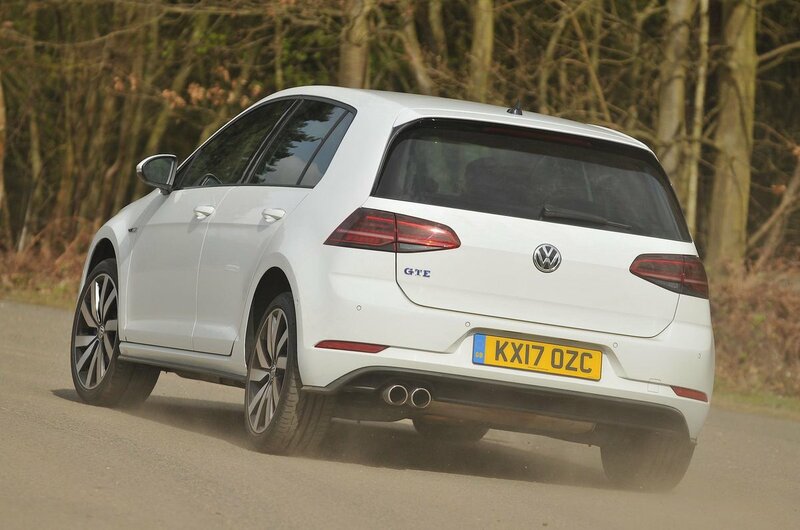 Volkswagen Golf GTE Boot Space, Size, Seats | What Car? The petrol tank is positioned directly under a raised boot floor, which means luggage space with the seats up is over 100 litres smaller than the standard Golf's, at just 272 litres. You’ll still fit a couple of suitcases inside, mind, and the rival A3 e-tron suffers from exactly the same issue. The space under the GTE’s rear seats is taken up by the batteries, so you can't drop the seats totally flat, either. 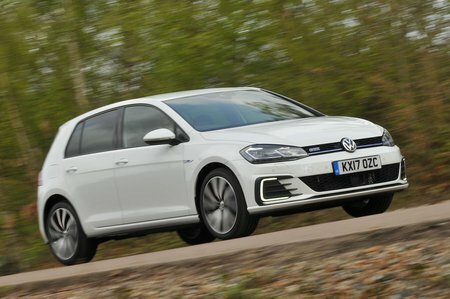 However, in other respects the GTE is just as spacious and practical as a petrol or diesel Golf, which means a couple of six-footers can ride comfortably enough in the back, and even really tall drivers will have plenty of space in the front. If you want a plug-in hybrid with more space, the Mitsubishi Outlander PHEV is well worth a look.